Roof covering sheets for domestic and commercial utility in various thickness, colors, shapes & sizes will be supplied to the customer on order. 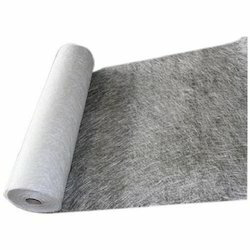 We are among the reputed organizations, highly engaged in providing an optimum quality range of Fiberglass Chopped Mat. We have carved a niche amongst the topmost names in this business and are engaged in offering Chopped Strand Mat. 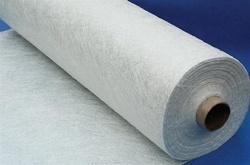 Chopped Strands Mats Introduction Chopped Strand Mat (CSM) is a non-woven reinforcement using polyester power as binder. It's a superior material for this molding technology. The typical moldings include boat hulls, auto bile components, bathroom units and high-grade furniture. We've Powder bonded and emulsion bonded mat.